Every Thursday, Arc 1950 Le Village becomes a festive place with different concerts and shows from one week to the next. 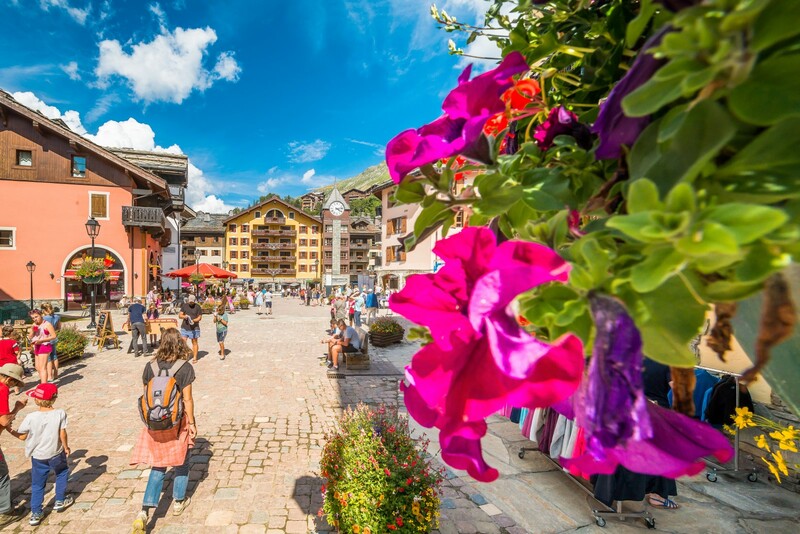 They take place under the clock tower, at the foot of the Aiguille Rouge or in front of Manoir Savoie with its breathtaking view of Mont Blanc, so you can enjoy the end of the afternoon watching a show or a concert with your family. On the programme there is comedy, magic, rockabilly, burlesque, pop rock and jazz... as well as a host of other surprises! The Thursday 'Arc en Scène' events will make the Village of Arc 1950 a theatre for new experiences that you can share with the whole family!